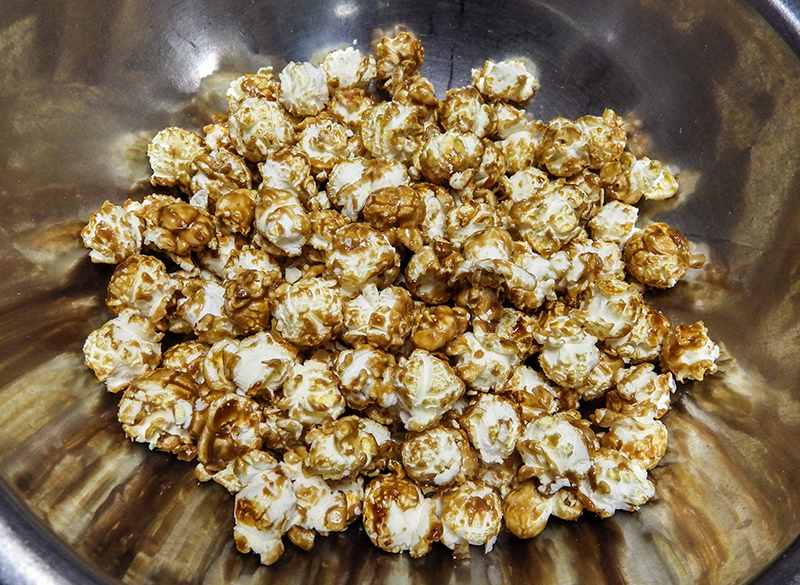 Now, with Glaze Pop®, you can coat your popcorn with a molten sugar glaze directly in the kettle as the popcorn pops. 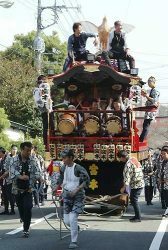 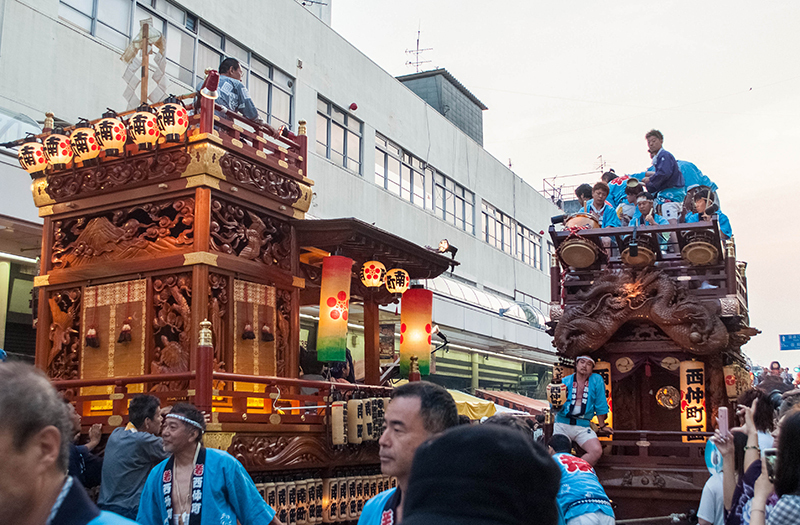 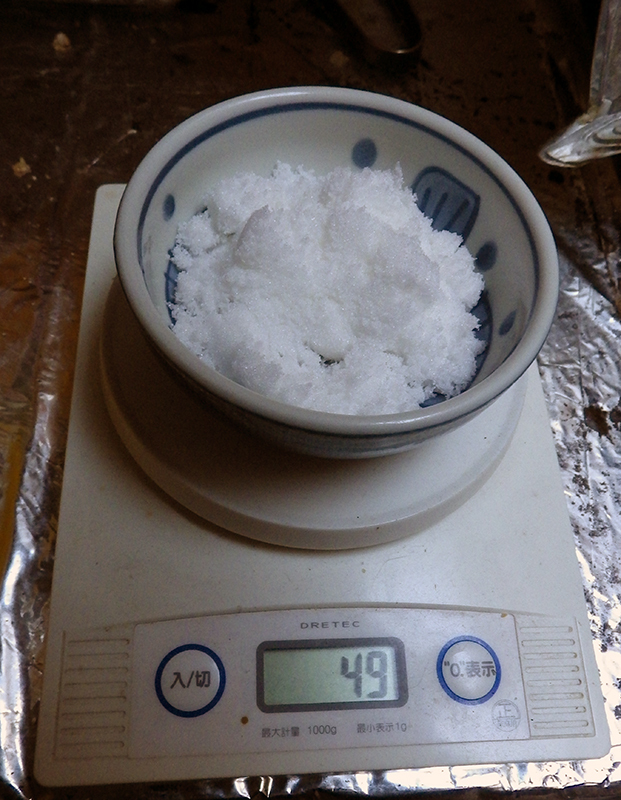 No separate coating machine is needed. 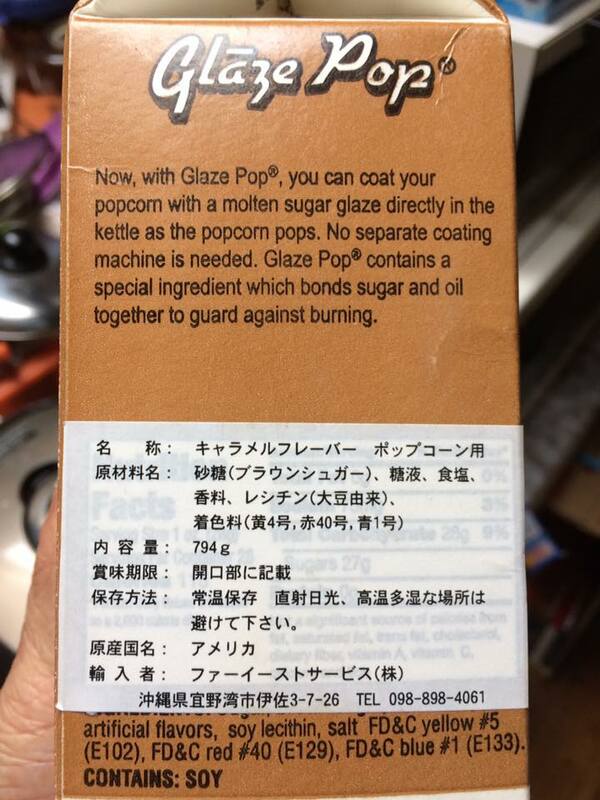 Glaze Pop® contains a special ingredient which bonds sugar and oil together to guard against burning. 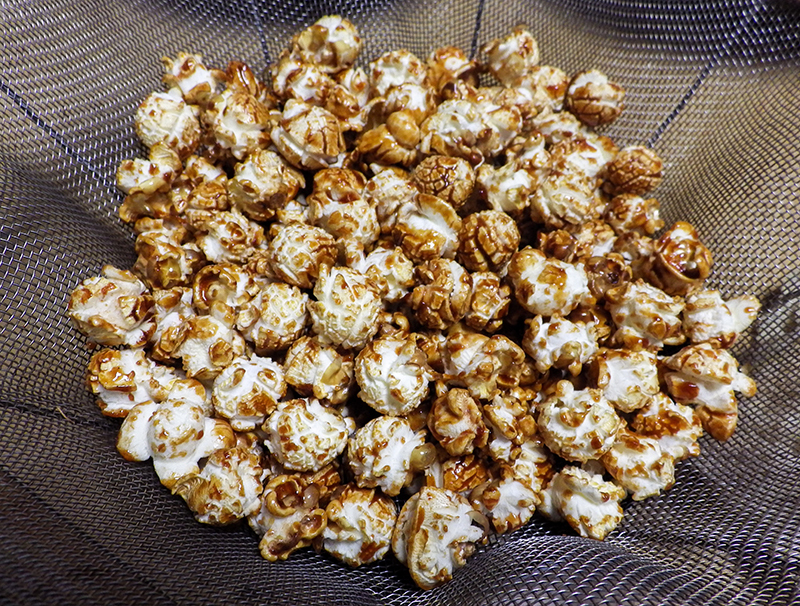 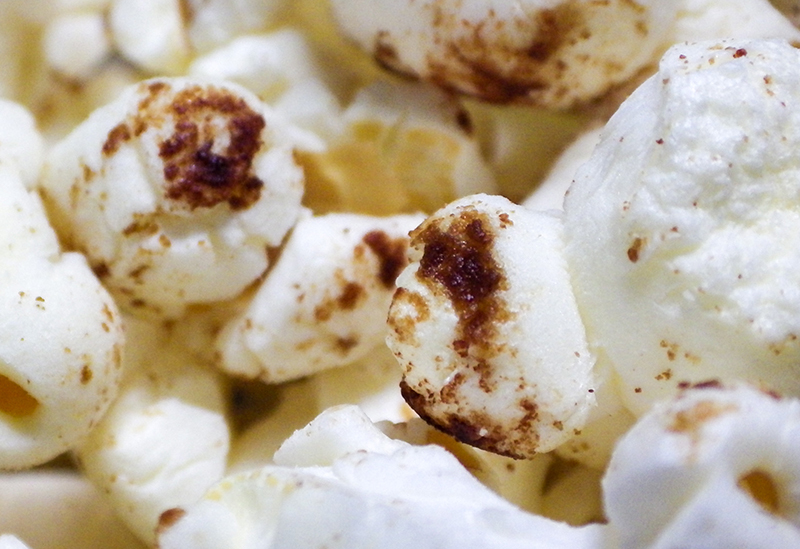 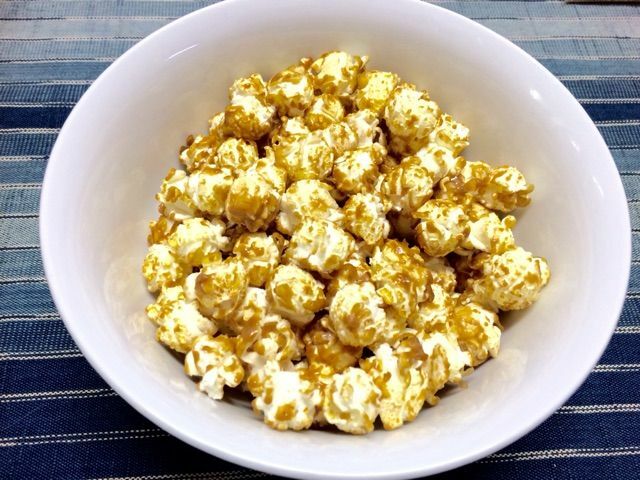 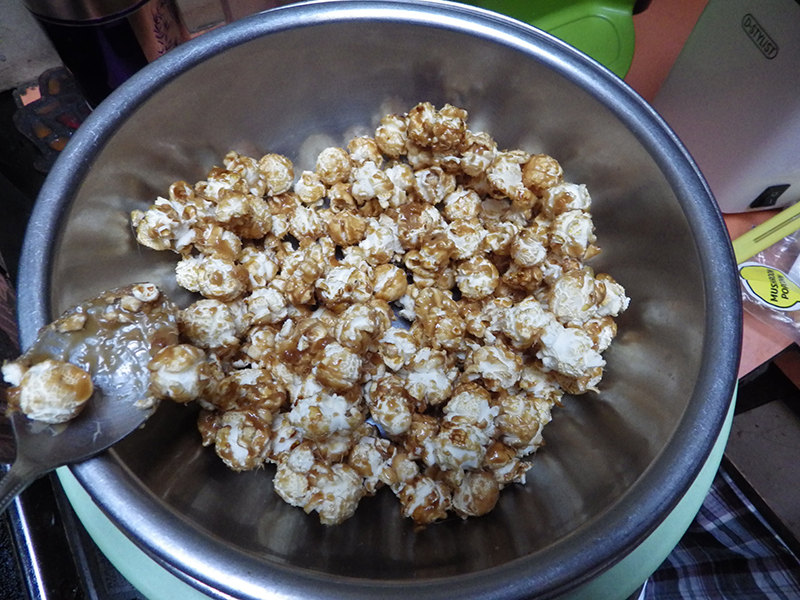 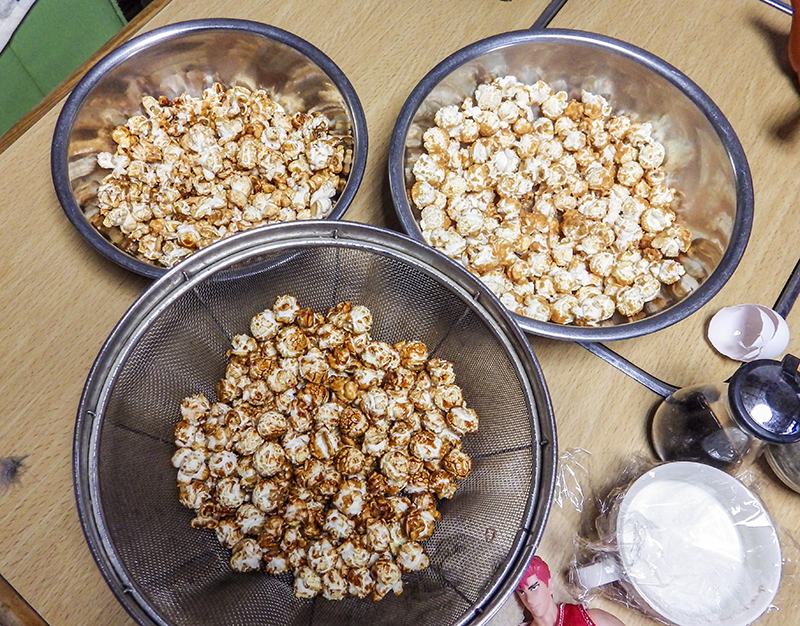 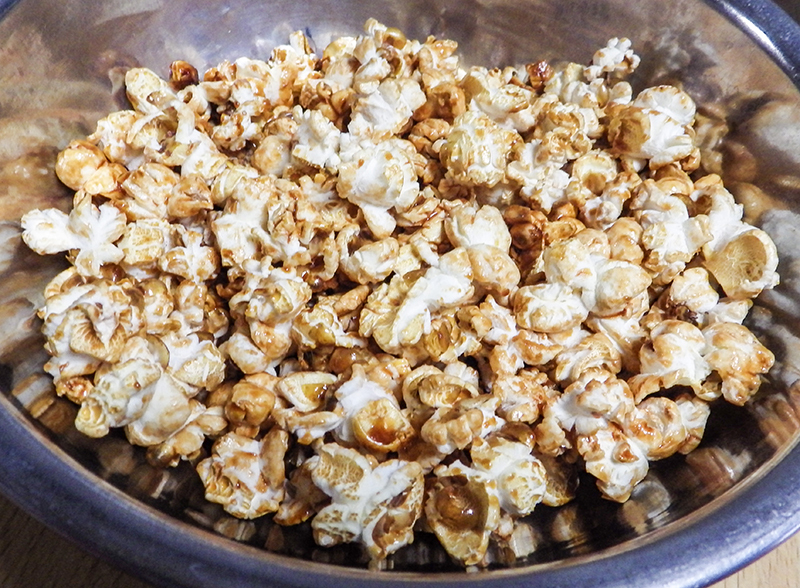 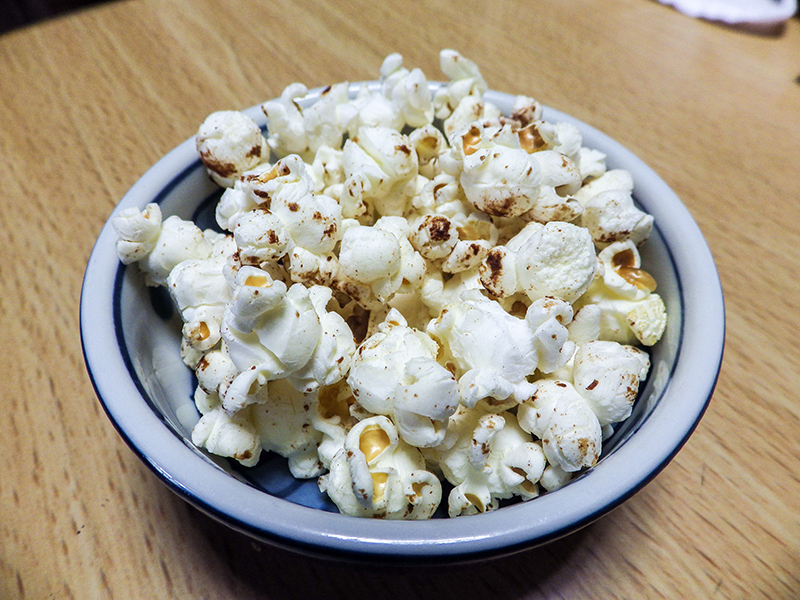 Frosted popcorn is easy to make with Glaze Pop®;. 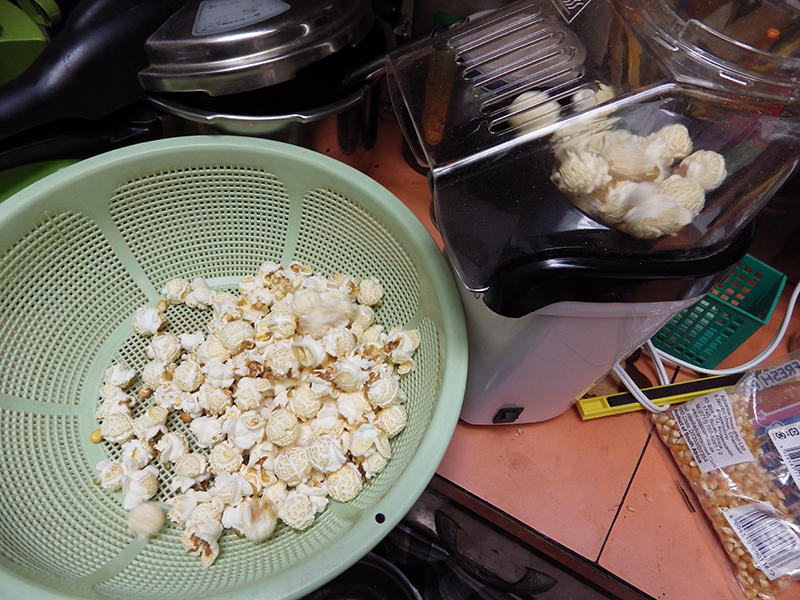 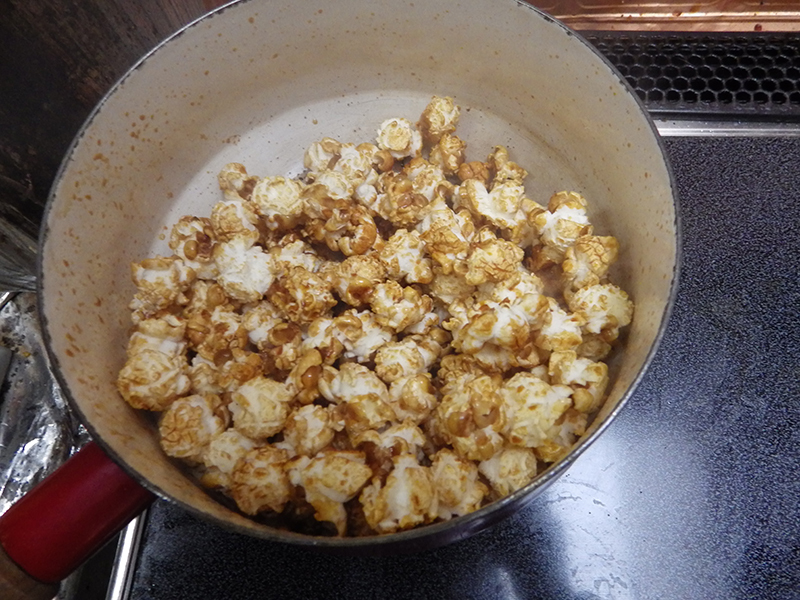 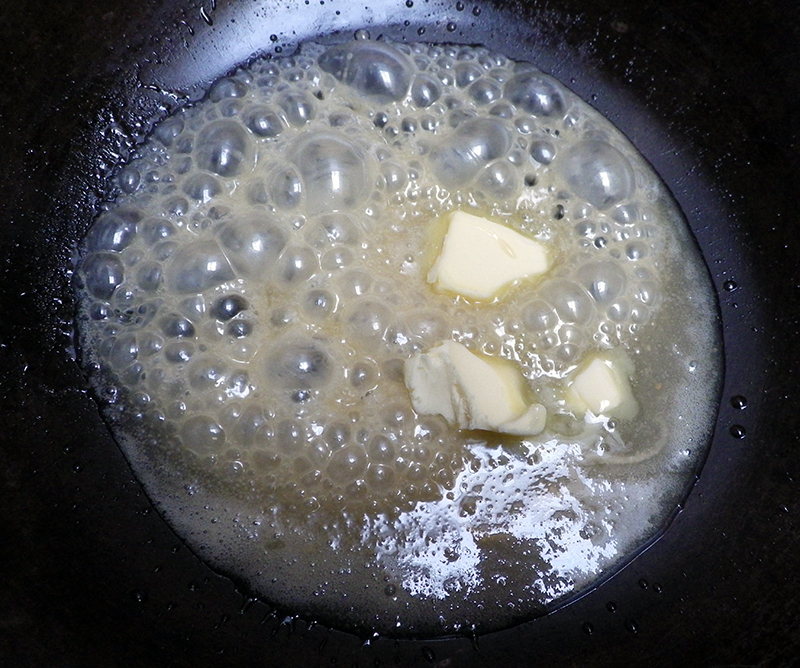 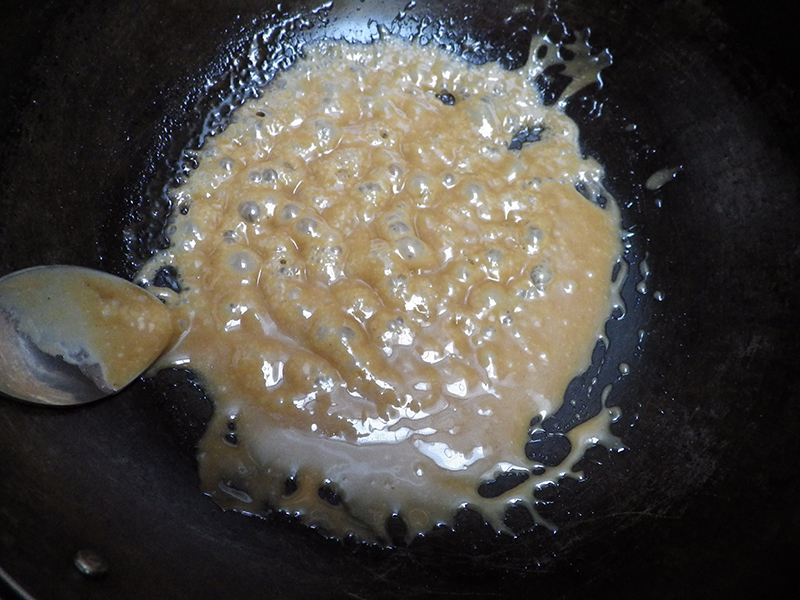 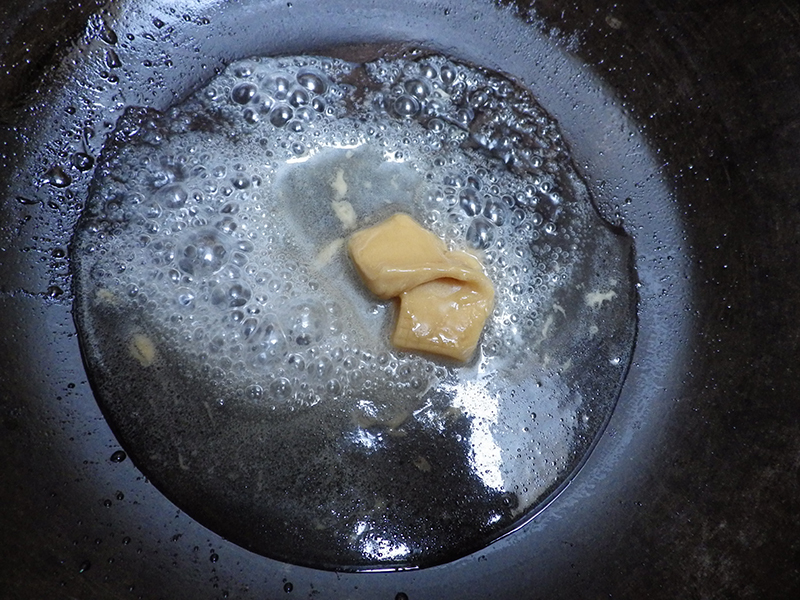 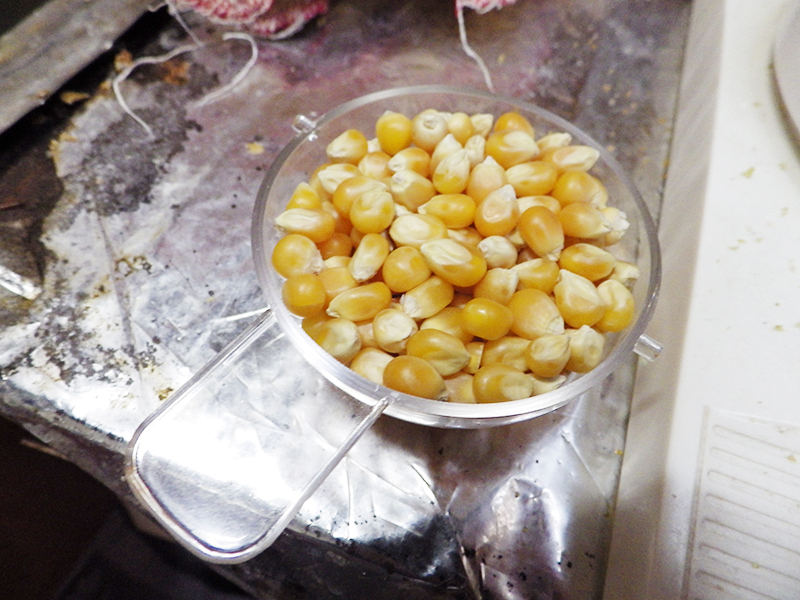 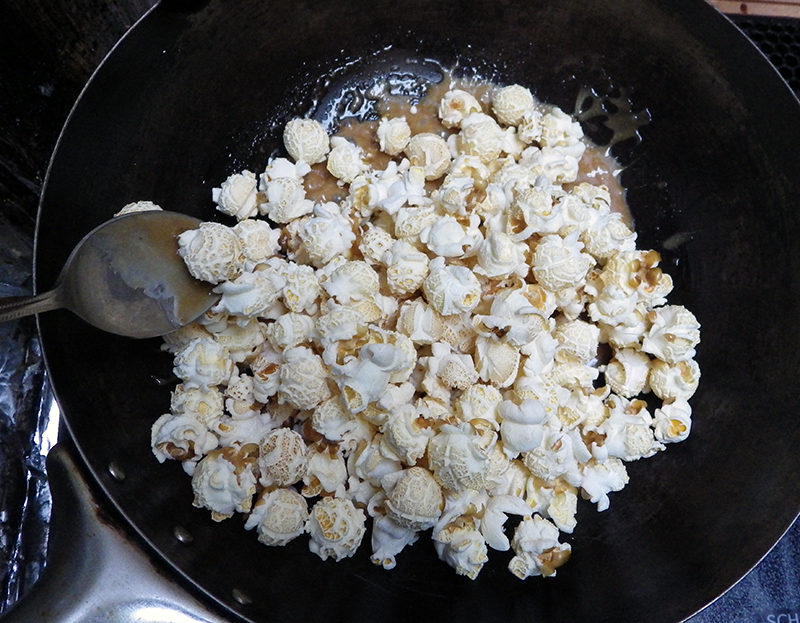 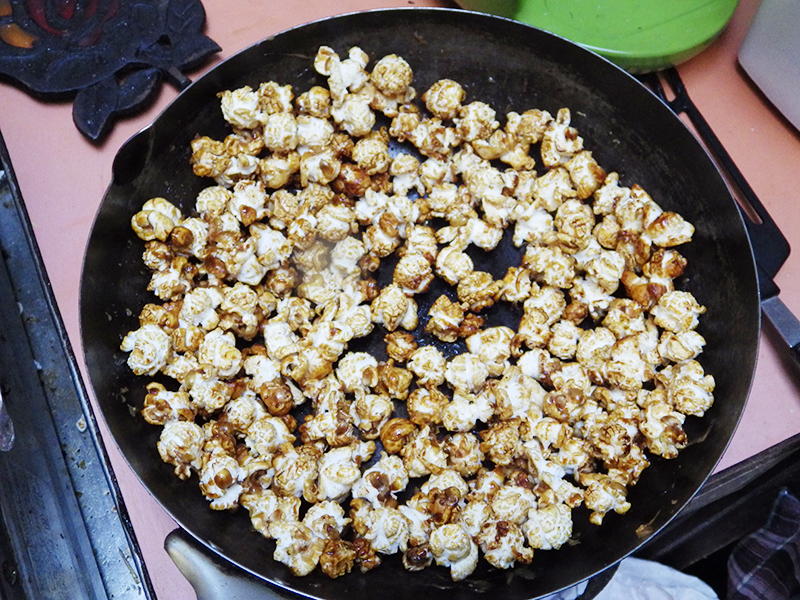 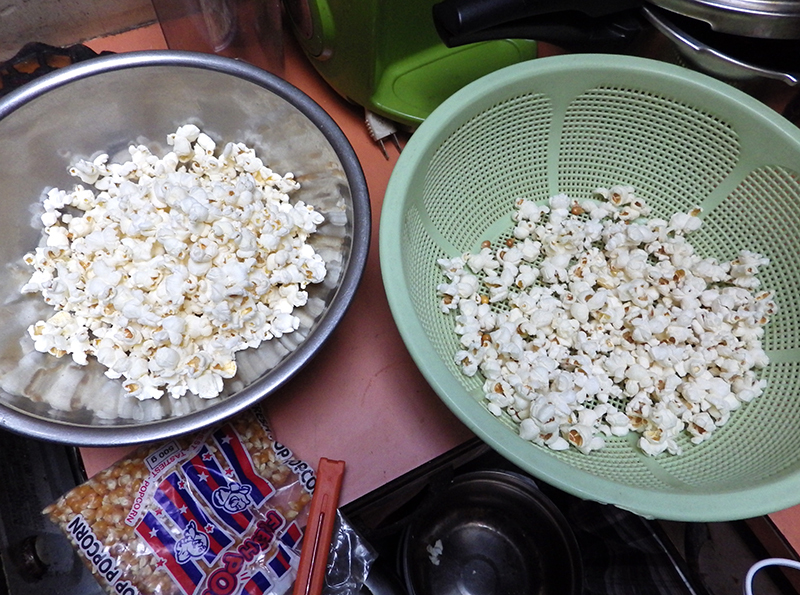 Use regular amount of raw popcorn and oil(use white oil). 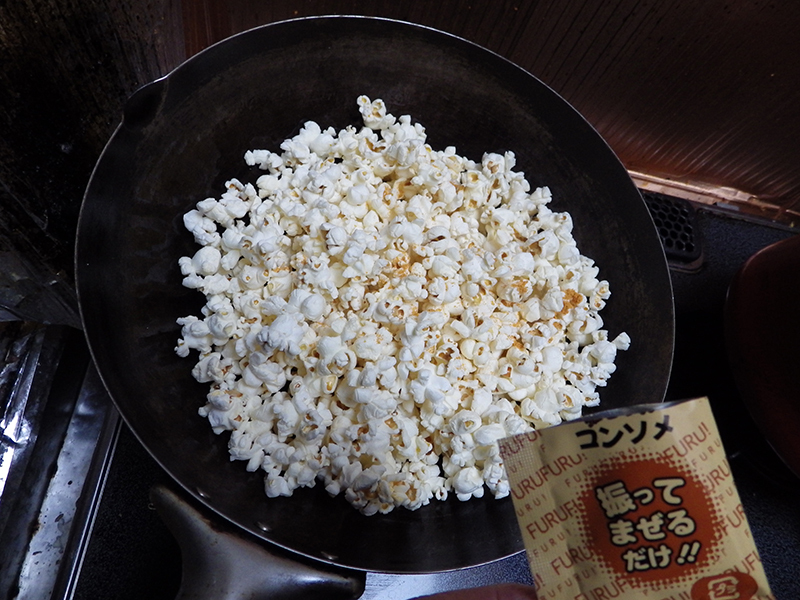 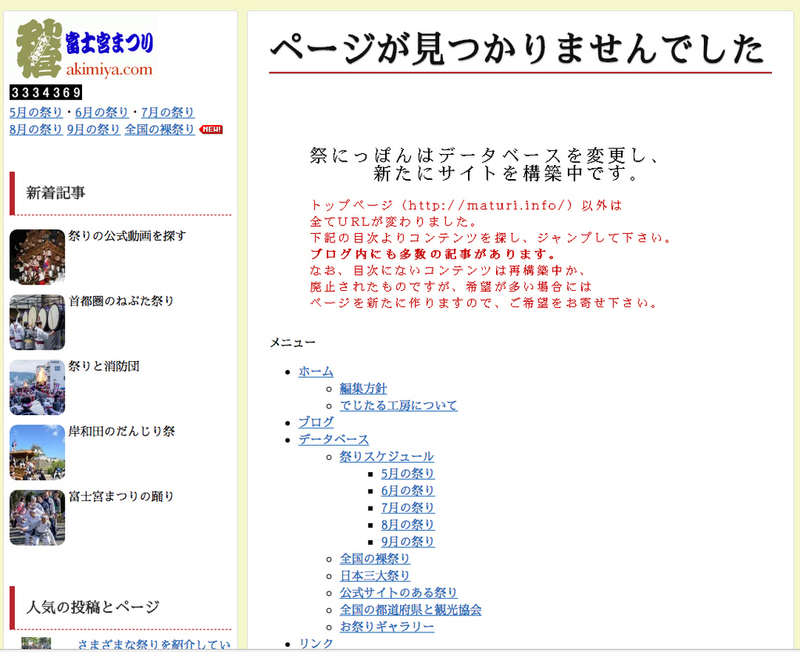 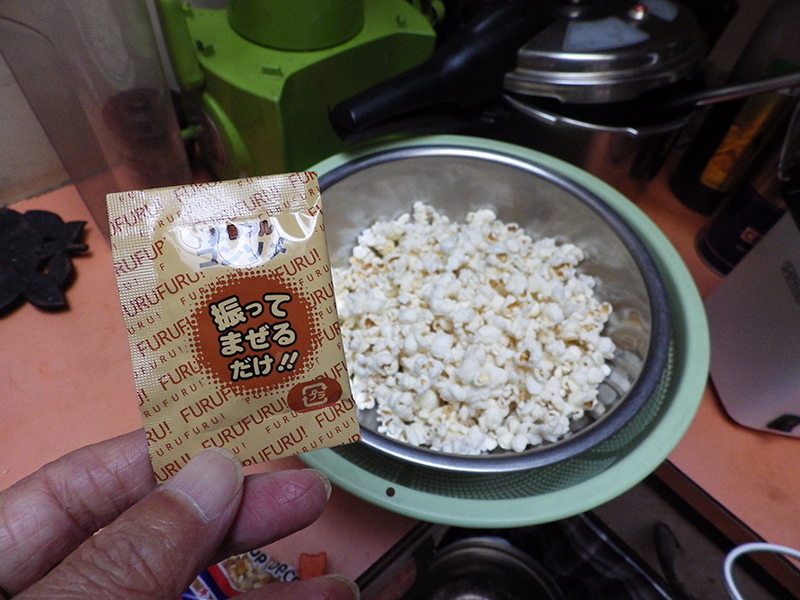 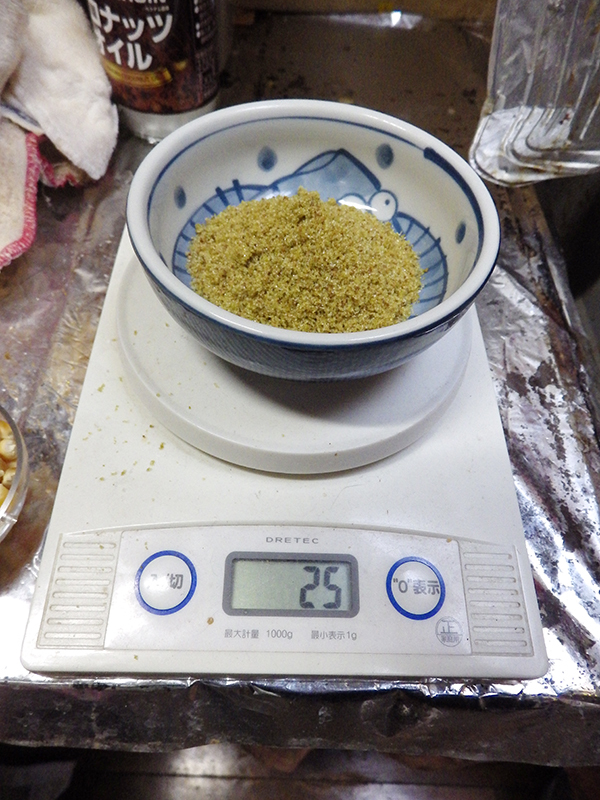 Do not use popcorn seasoning salt. 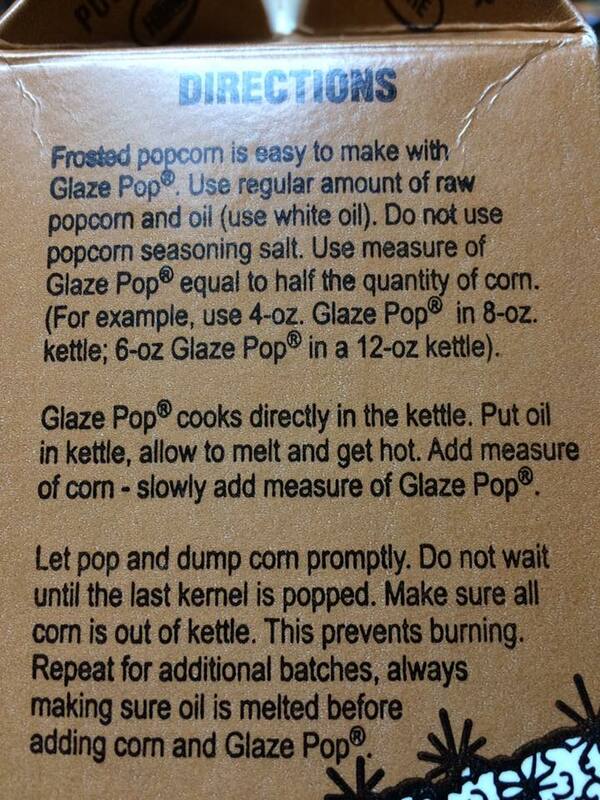 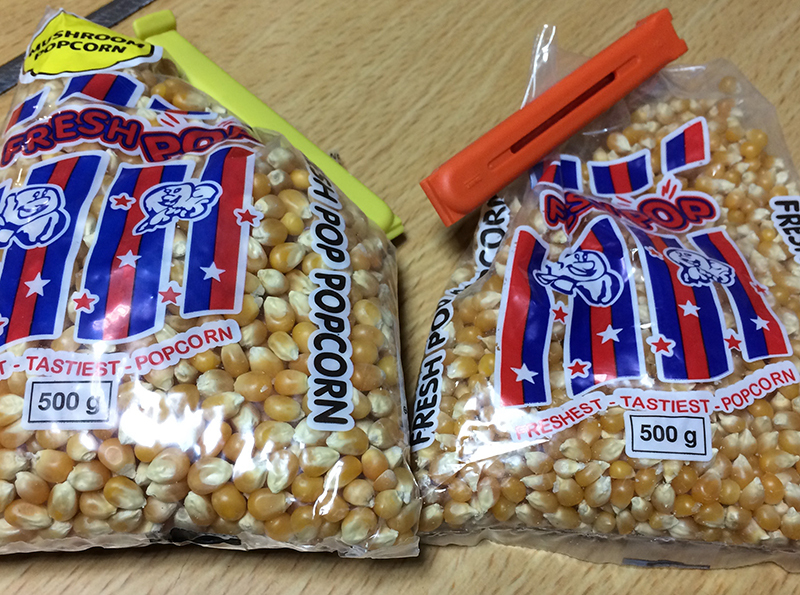 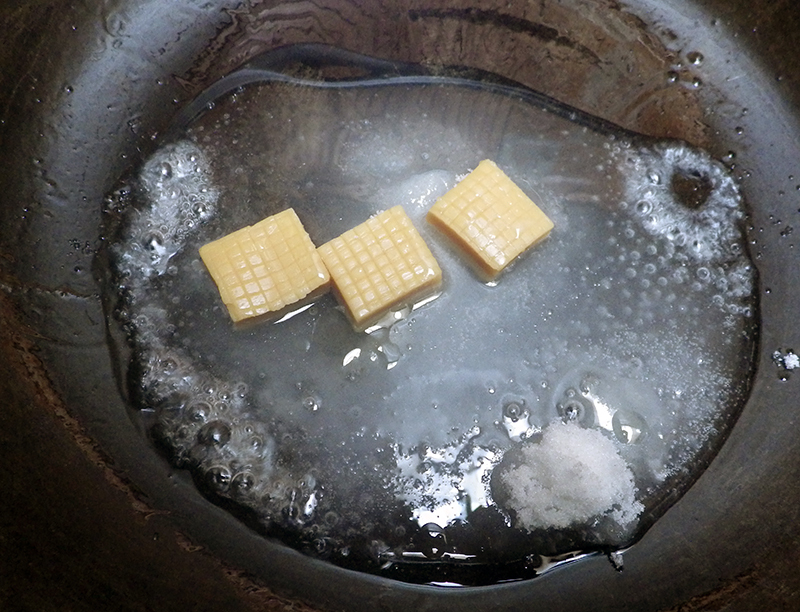 Use measure of Glaze Pop®; equal to half the quantity of corn. 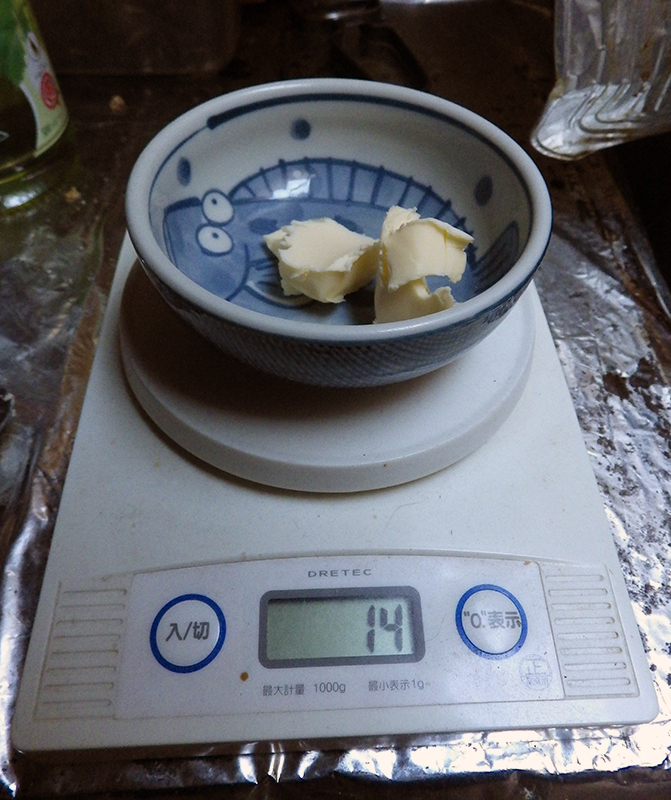 (For example,use 4-oz. 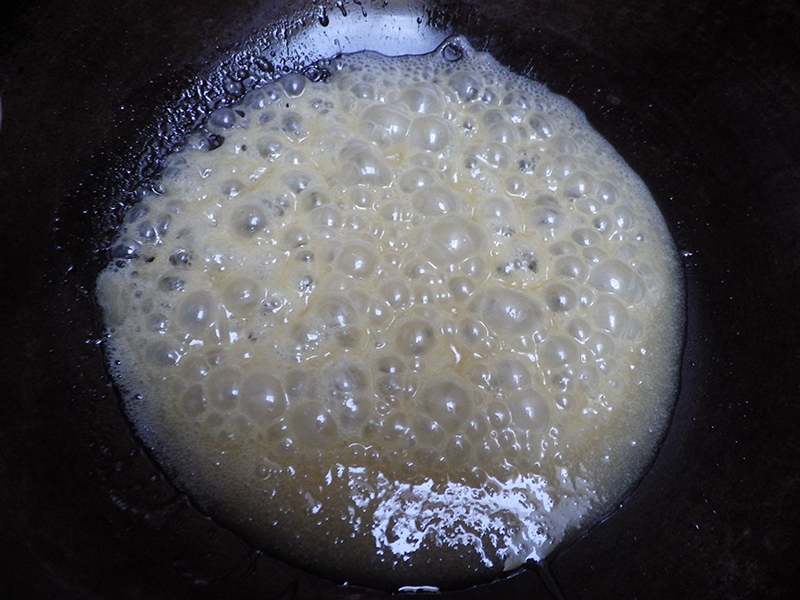 Glaze PopⓇ in 8-oz. 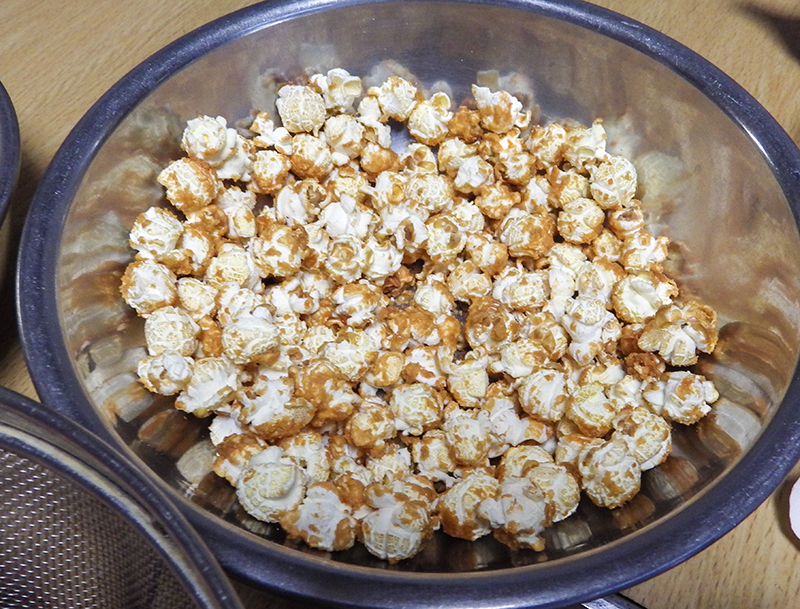 kettle;6-oz Glaze Pop®; in a 12-oz kettle). 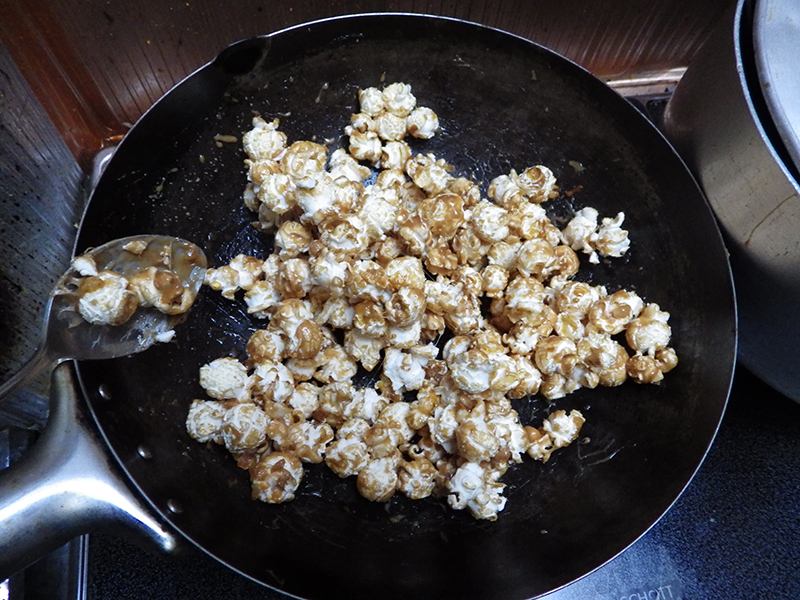 Glaze Pop®; cooks directly in the kettle. 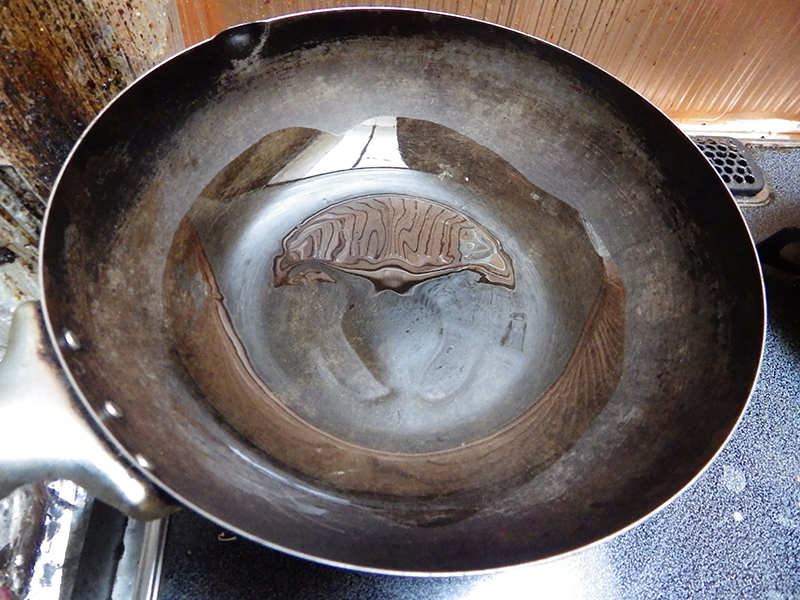 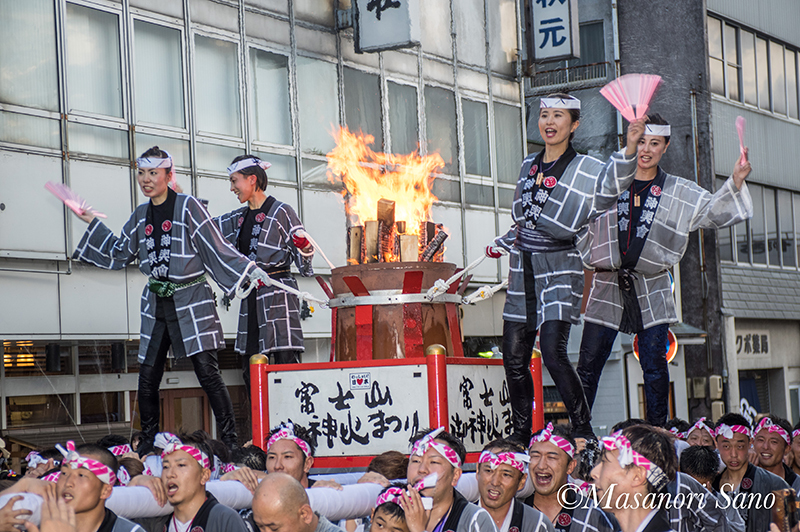 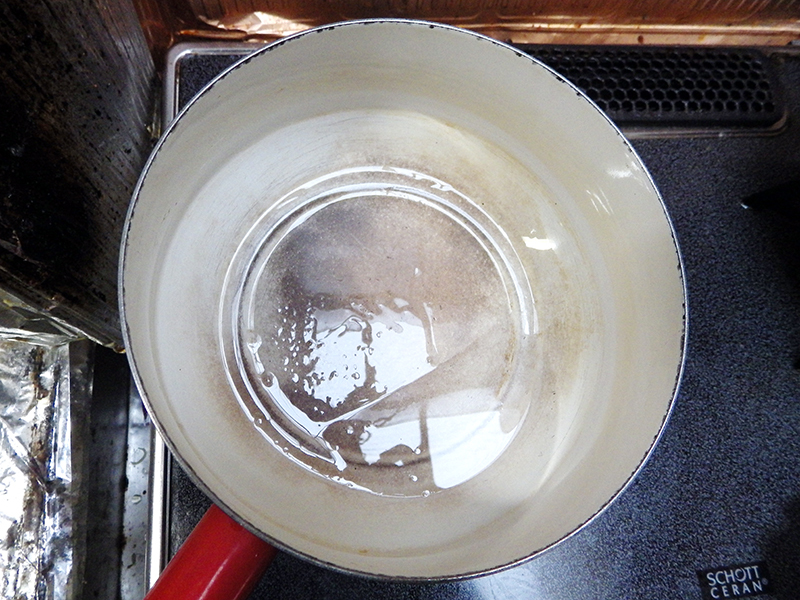 Put oil in kettle, allow to melt and get hot. 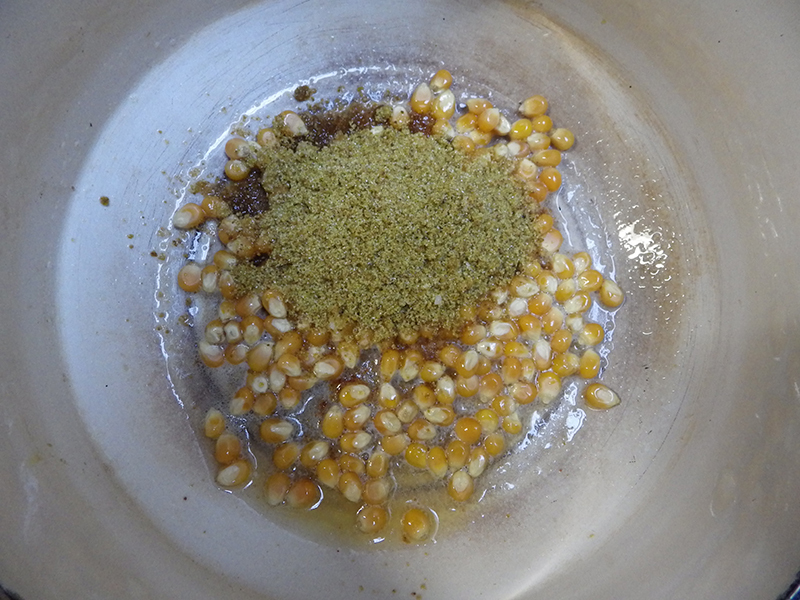 Add measure of corn - slowly add measure of Glaze Pop®;. 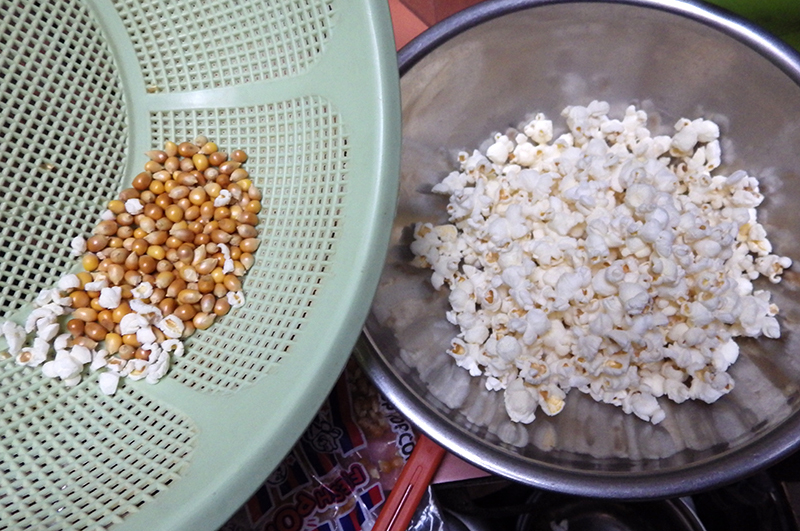 Let pop and dump corn promptly. 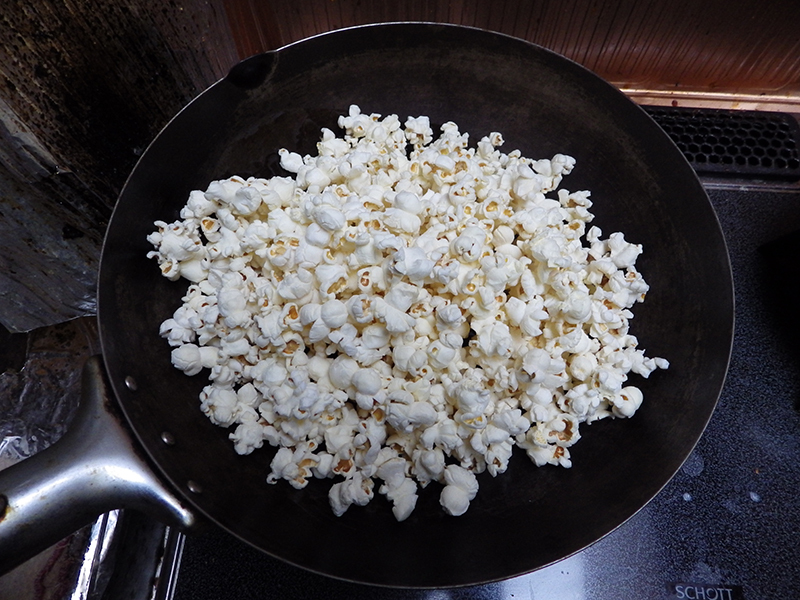 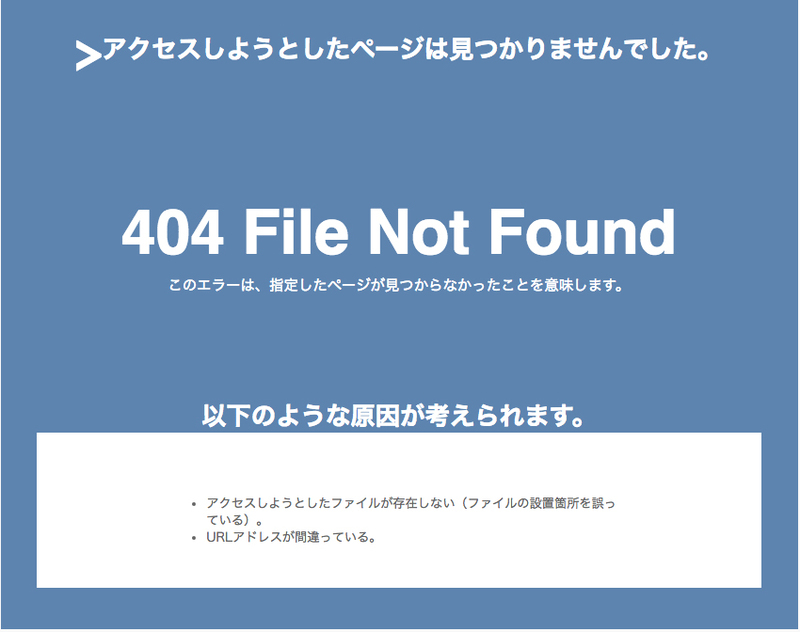 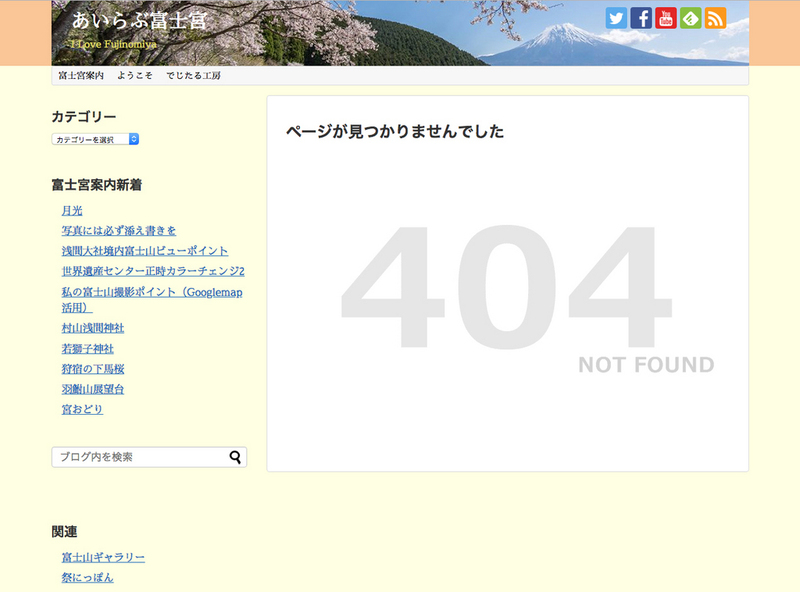 Do not wait until the last kernel is popped. 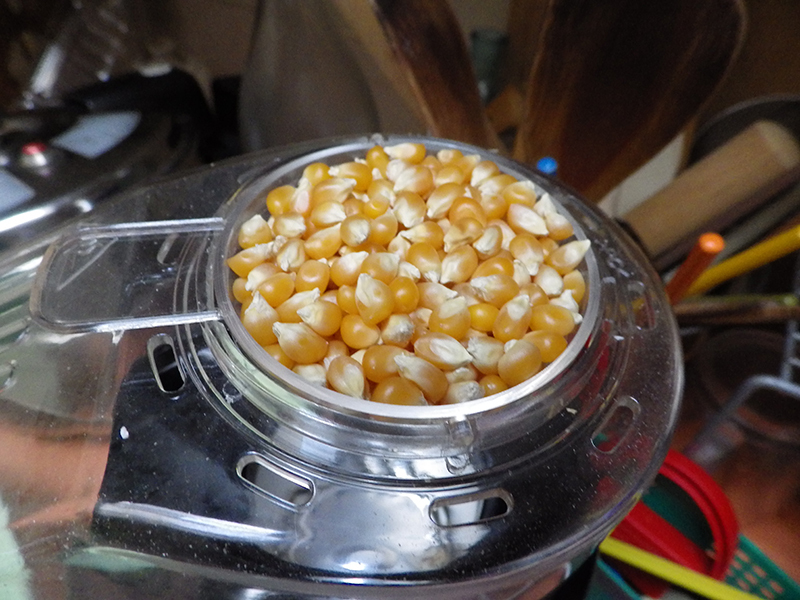 Make sure all corn is out of kettle. 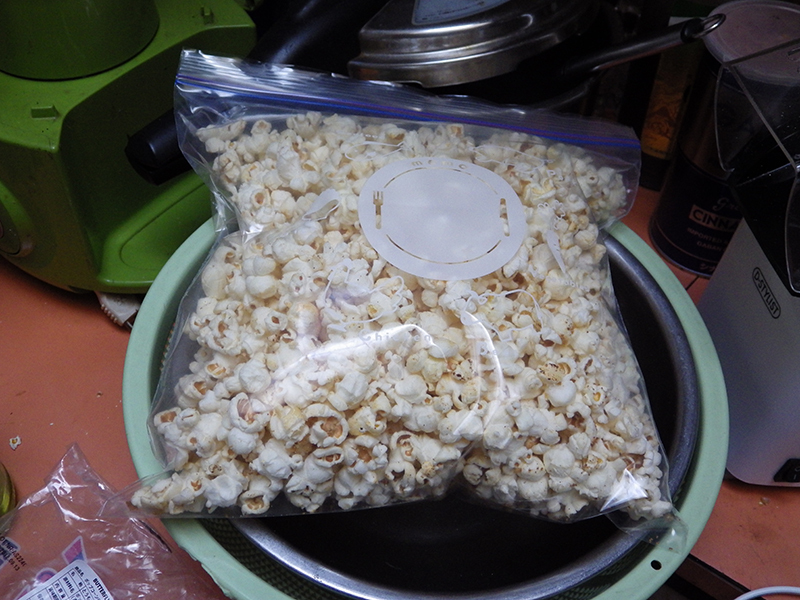 This prevents burning. 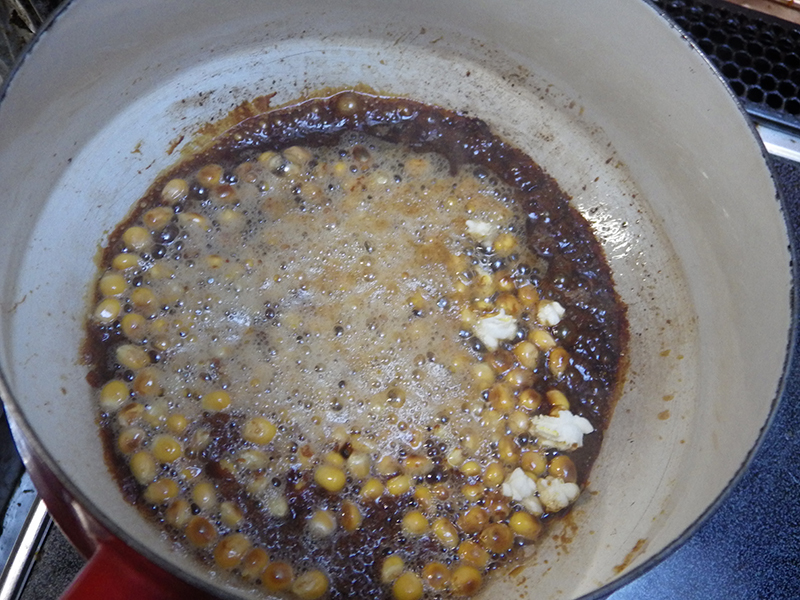 Repeat for additional batches, always making sure oil is melted before adding corn and Glaze Pop®;.